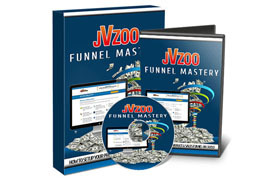 Want to earn profitable side income even if you're a newbie? Well, now you can! 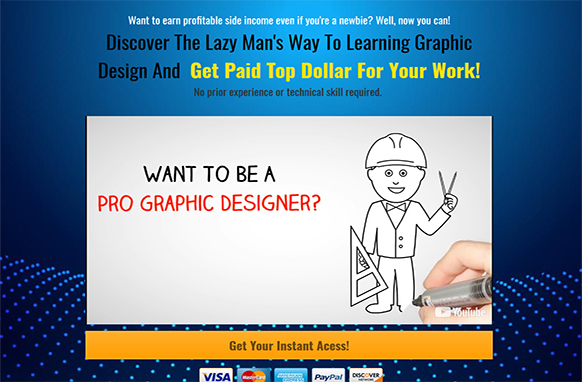 Discover The Lazy Man's Way To Learning Graphic Design And Get Paid Top Dollar For Your Work! No prior experience or technical skill required. 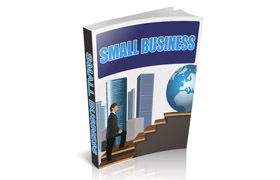 Do you know that graphic design is one of the most lucrative jobs in the market? It's a profession where one can get paid OVER and OVER AGAIN, and for a good reason. The demand for graphic design work is simply ENDLESS!